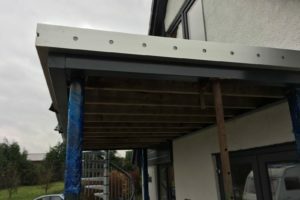 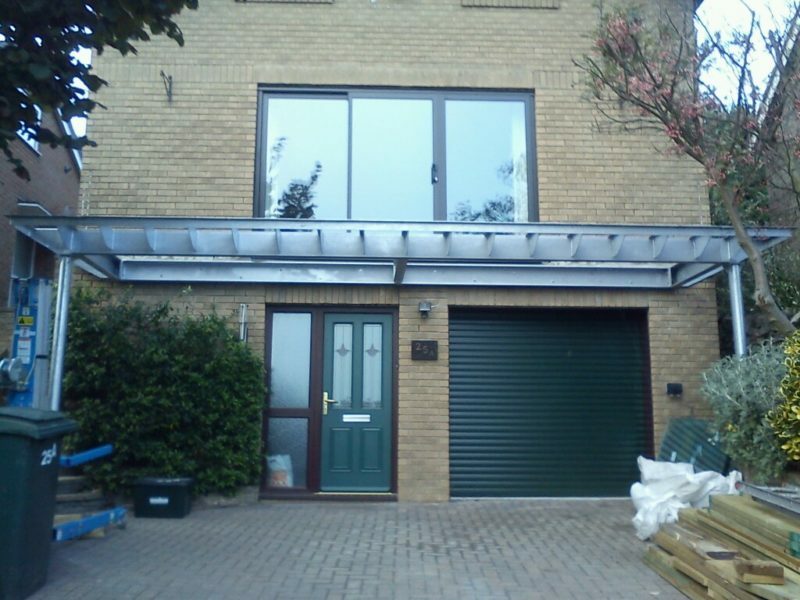 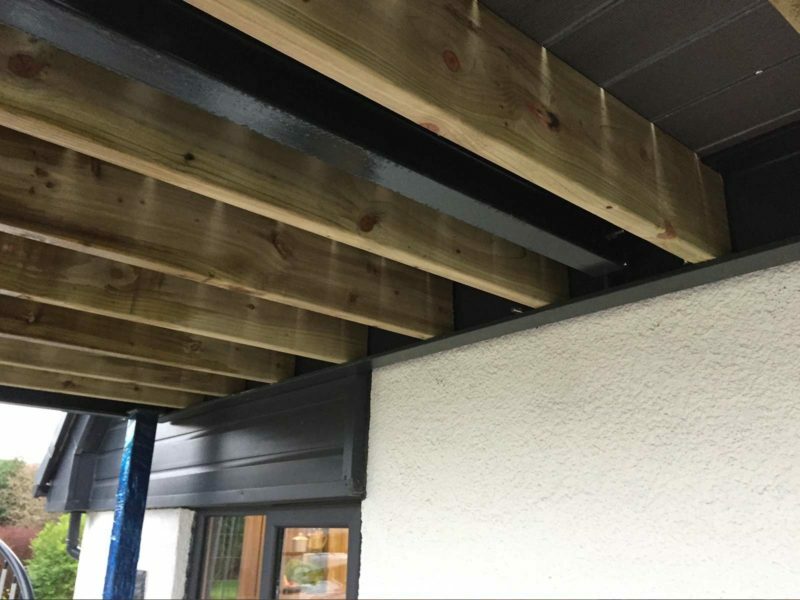 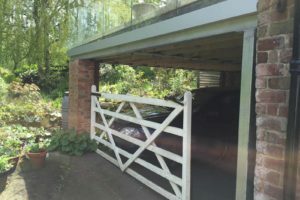 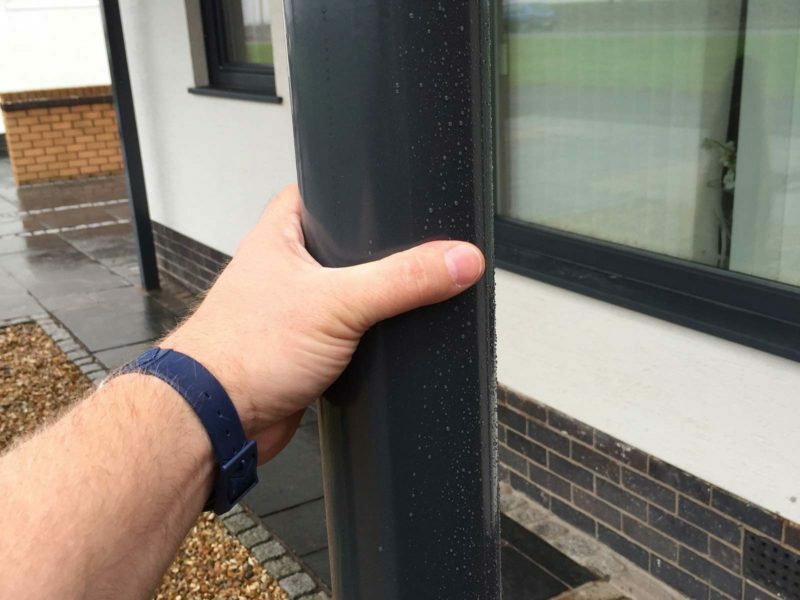 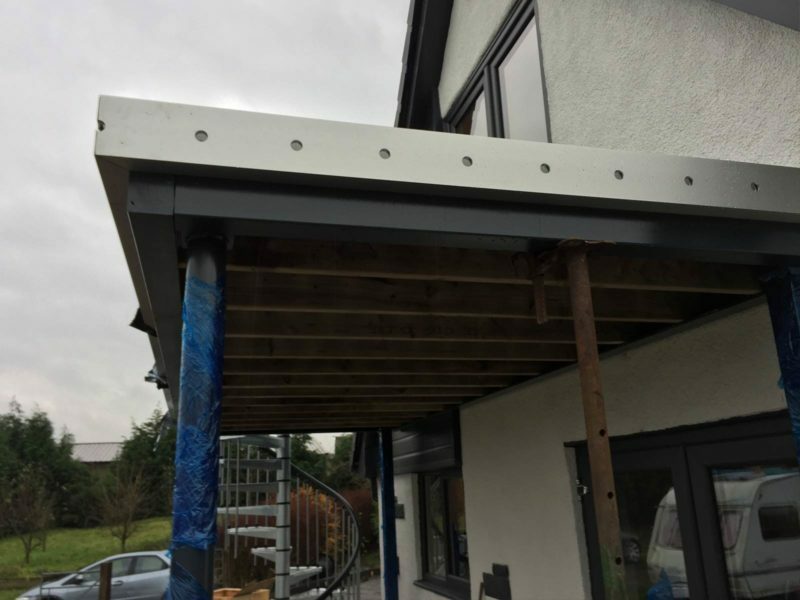 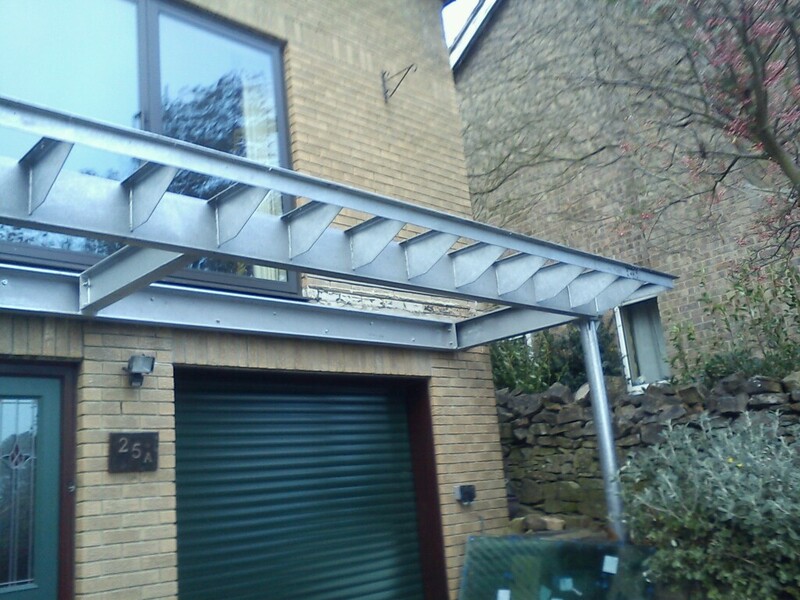 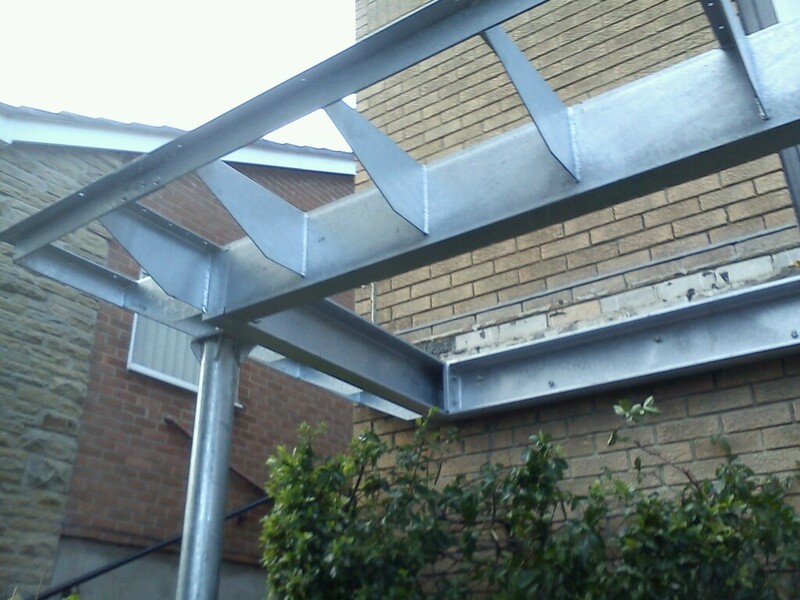 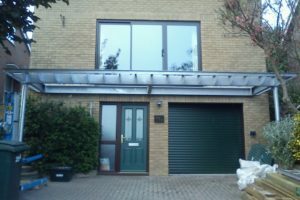 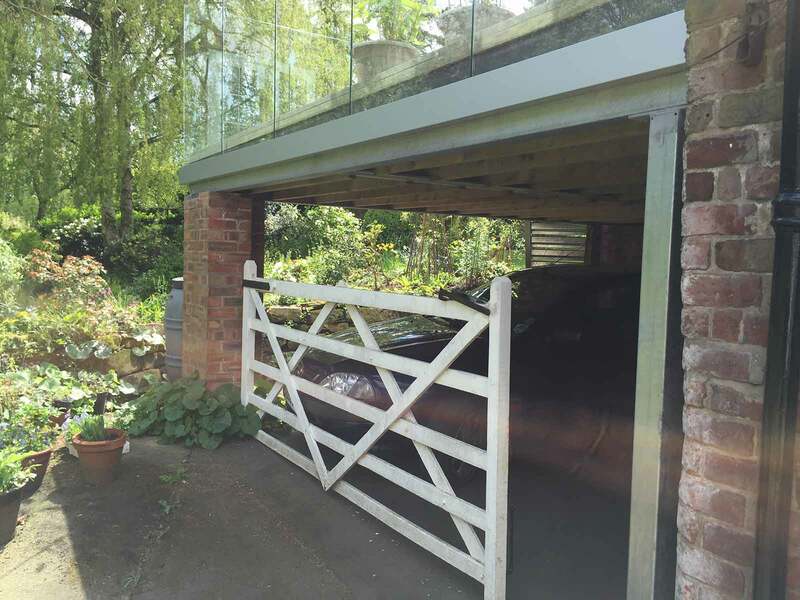 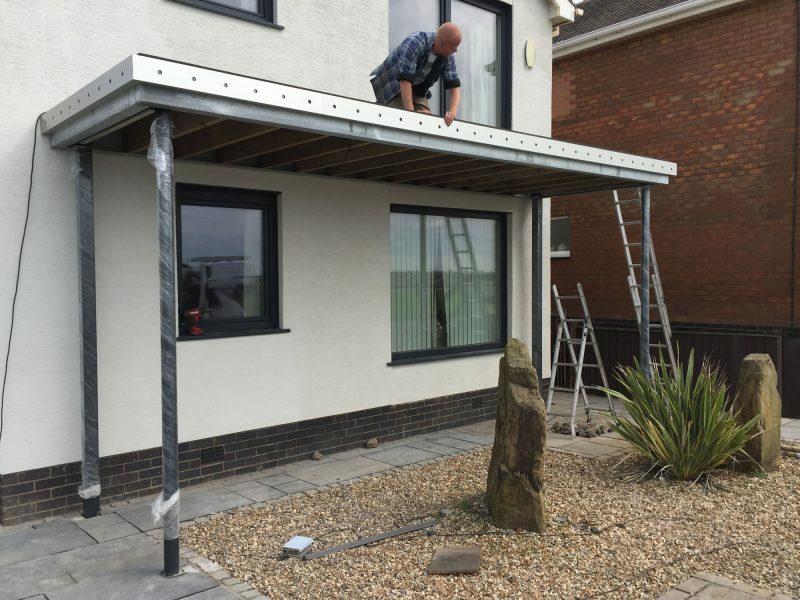 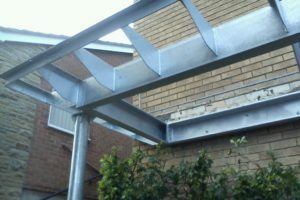 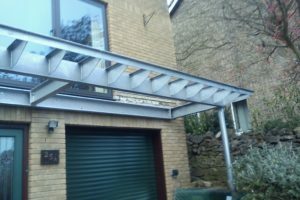 At Sunrock, we make Bespoke Balcony Frames from galvanised steel, building them specifically for your property. 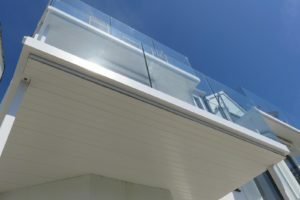 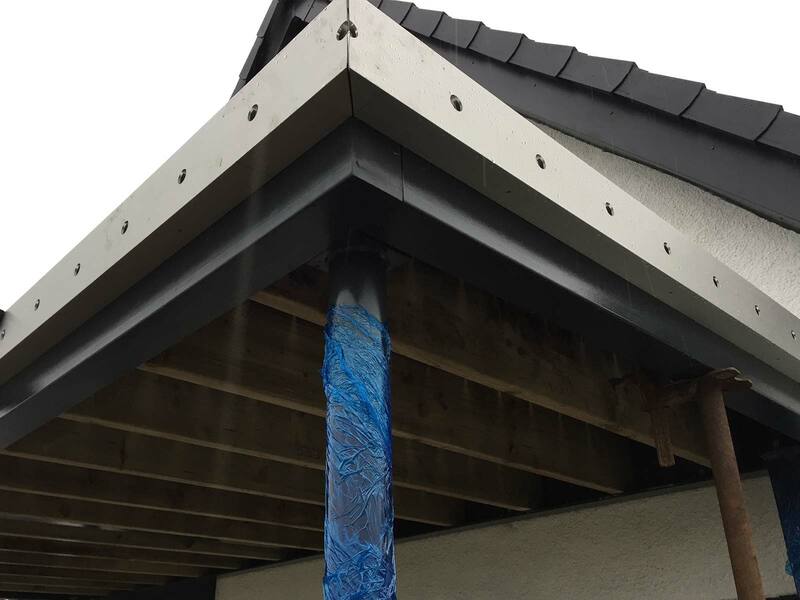 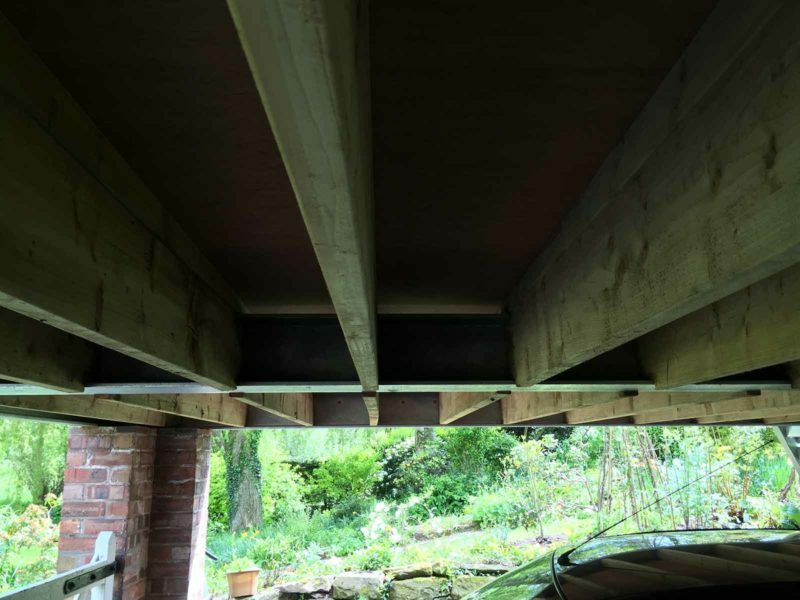 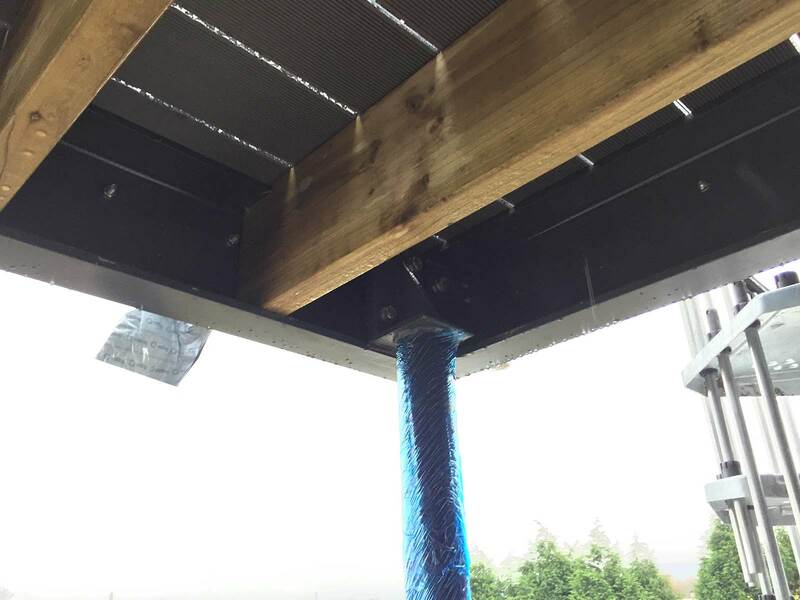 Furthermore, our in-house team designs all Sunrock balcony structures. So tell us about your dream balcony and we’ll create it! 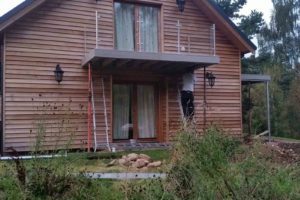 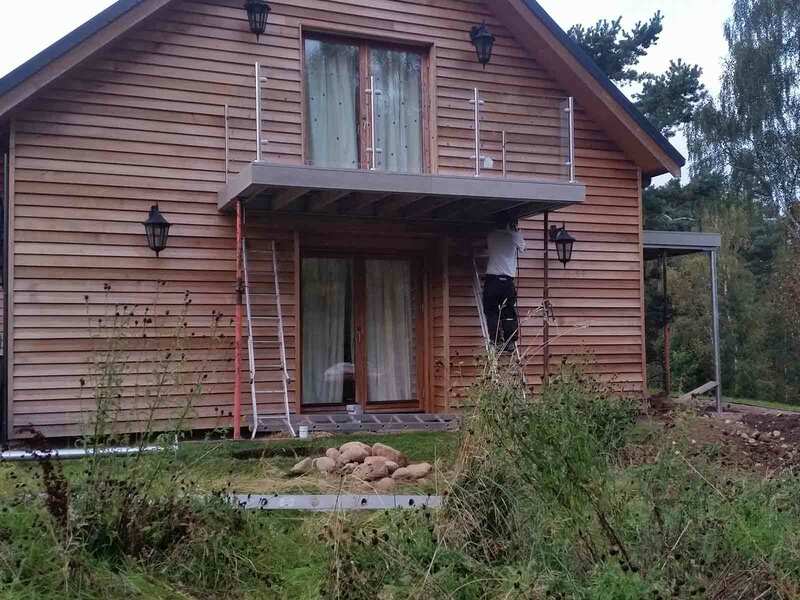 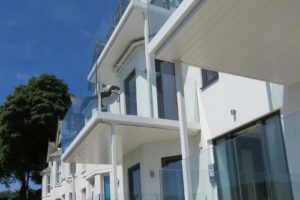 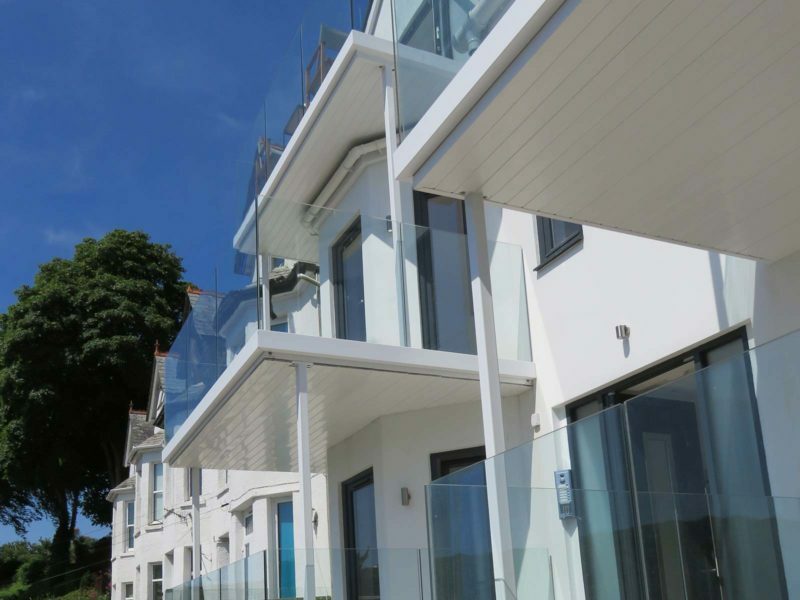 We complete all bespoke balcony frame installations using Sunrock Balconies’ experienced installation team. 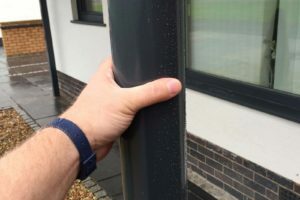 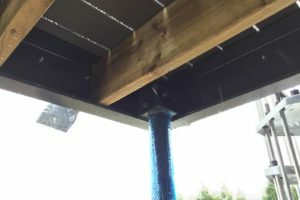 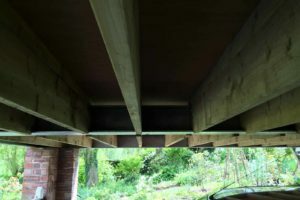 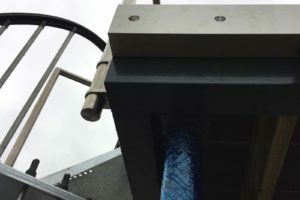 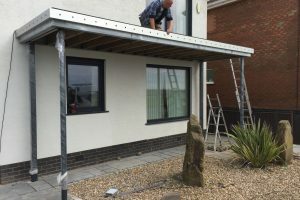 In addition, they can also remove existing balconies or structures for you. 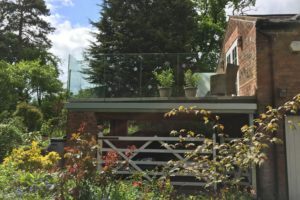 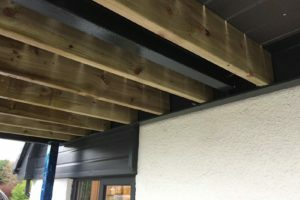 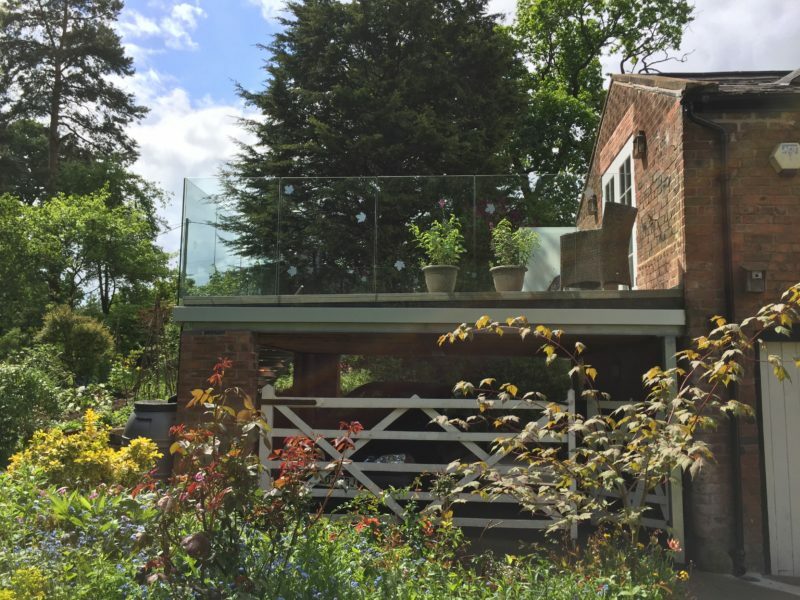 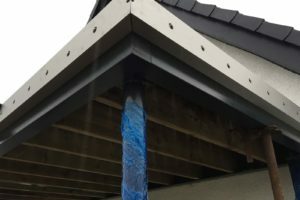 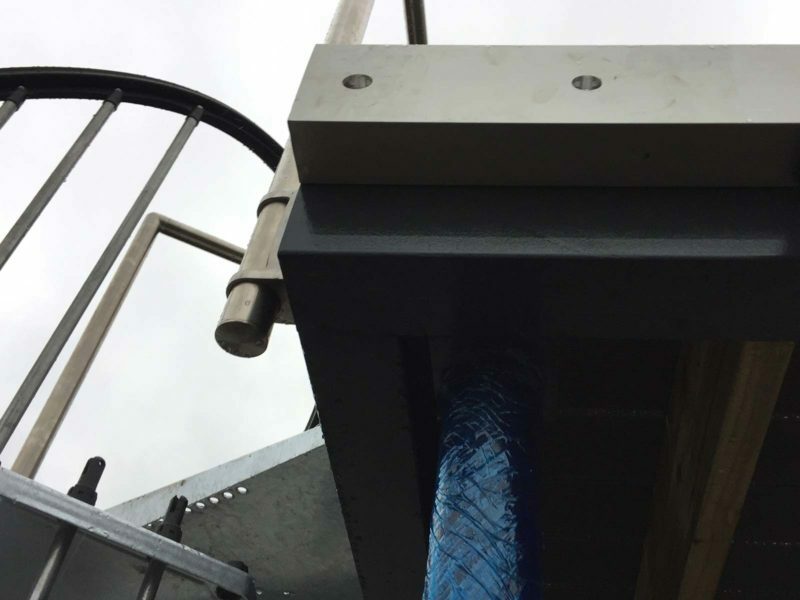 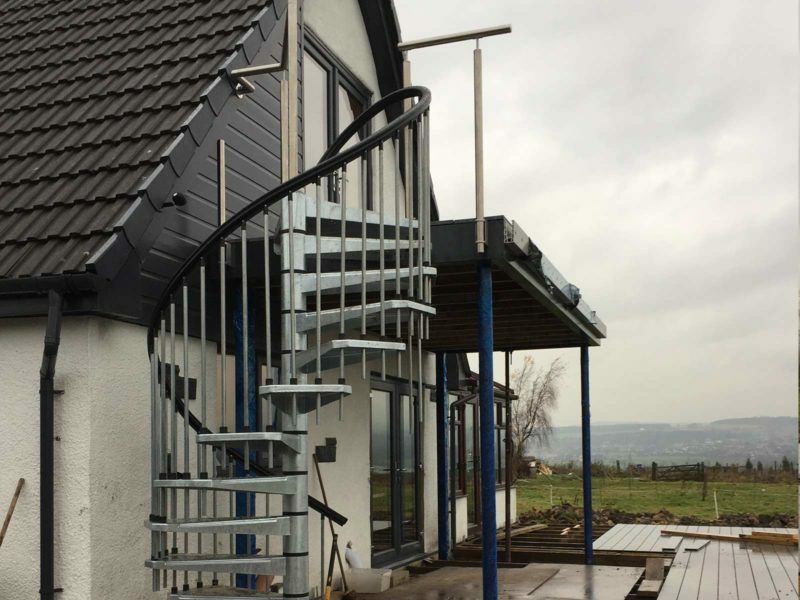 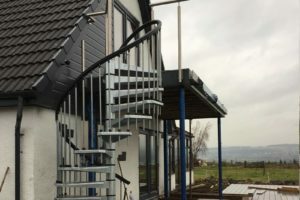 We can fit your Sunrock balcony frame with any Sunrock balustrade, together with any type of stairs or steps, balcony decking, glass floor, spiral staircase and / or gate.